Discussion in 'Iowa Whitetail Conference' started by 203ntyp, Jan 28, 2017. 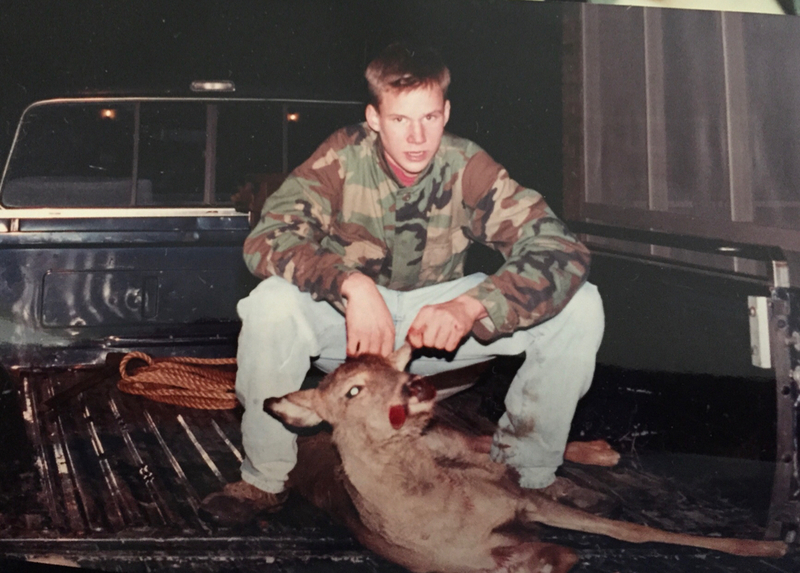 Thought you might enjoy looking back at some old time photos of our hunting heritage. BDAHMS, Sligh1, goatman and 4 others like this. Some cool photos, thanks for sharing! 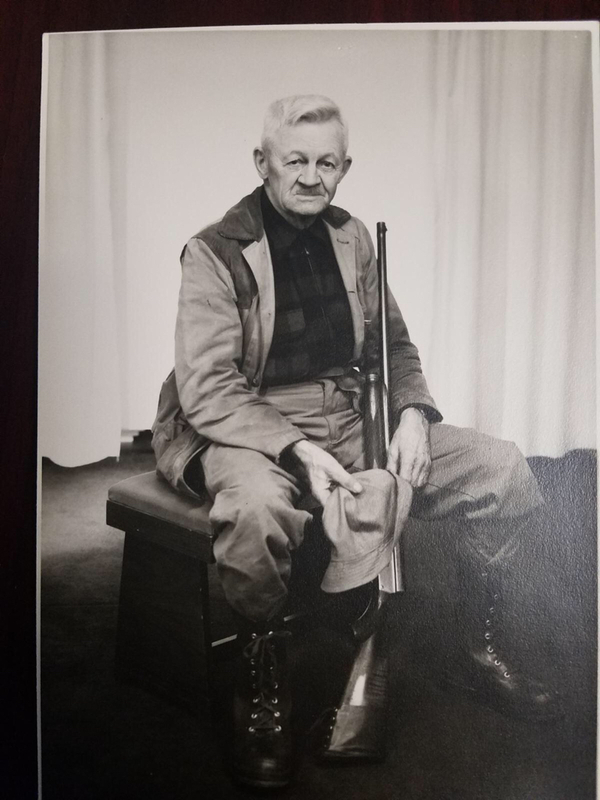 Very neat photos of our deer hunting heritage. What years were these taken? Not sure of the years these are from. A friend who is a photographer came across them and gave them to me since I have a passion for deer hunting. I assume some might be from the early 1900's up to the 1950's? Awesome , Love old time photos what a cool time period.. Thanks for posting, I collect old hunting and fishing items and am always on the lookout for old photos. Awesome pics by the way! I love the pics of the deer hanging on the houses! Cool pics. Those fenders back then were pretty good for stowing deer. I have a really cool one from my great uncle on the first modern legal season in Iowa. I am dumb enough to not figure out how to post. If someone wants I can send to them to post. Must have been out for a "Sunday after church" hunt! Wonder if the fenders would catch one when you hit it and have it all ready for transport. They would take the hit a lot better than cars today, that's for sure! Not a super old pic but a pretty cool one! The guy that gave me the photo said these 2 were shot together in the same area (either the same day or the next day). I believe your looking at 450" of antler if what he told me is correct. Pretty crazy!! Tim Hull and Sligh1 like this. Found an old photo of my Father and uncle from the mid to late 50's. The good old days! meyeri, NWBuck, goatman and 6 others like this. Wow!! Very cool guys!!! No one hunted in my fam since like 1960’s??? Maybe even 40’s to 50’s??? All non hunters after that. Asked my uncle for pics of my great grandpa hunting. Hope he knows where they are. “Wow- great grandpa was a savage, little buck killing machine though. Dad told me he would leap from the trees with only a pocket knife, on the deer & 20 mins later- great grandpa was back with the dinner. It’s a shame he tried to do same with a Cape buffalo at 92 years old.... hope he heals up ok, he’s supposed to take me spearing for grizzlies this spring! ”. TeenageHunter, meyeri, 203ntyp and 1 other person like this. This is last family member I can come up with that hunted. My great grandpa. Not able find hunting pics of him yet but closest I’ve got. He was last to hunt & maybe died in 1960’s or 1970’s- before I was born in 1978 for sure. was initially thinking this pic was towards end of his life in 60’s or 70’s with That semi auto browning but see auto 5 was made from early 1900’s to 1970’s but then other lines looking pretty similar to that are around too. No one after that hunted on either side. fatboy, goatman and 203ntyp like this. Here is one of my great uncle. I am told it was the second year that deer season was legal in Iowa. I believe that would have been 1955 or 1956? 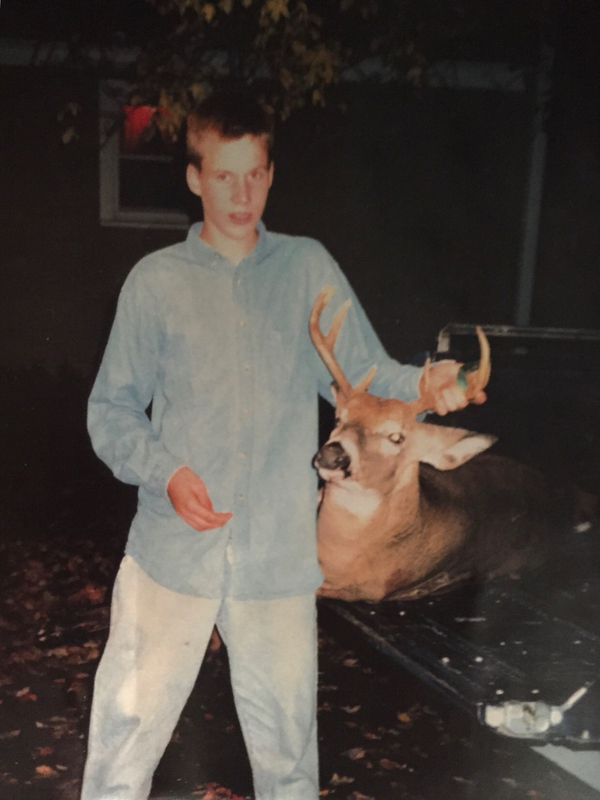 Pretty cool photo and a monster for back in the day when deer were far and few between. Deer&Ducks, Obsessed, 203ntyp and 3 others like this.